ABU DHABI. 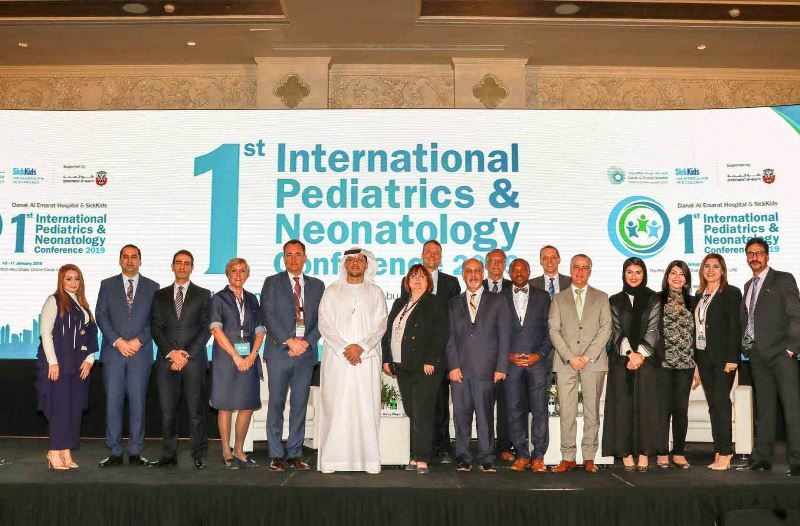 KAZINFORM Under the support of Department of Health Abu Dhabi (DoH), the 1st International Pediatric & Neonatology Conference commenced today in Abu Dhabi. 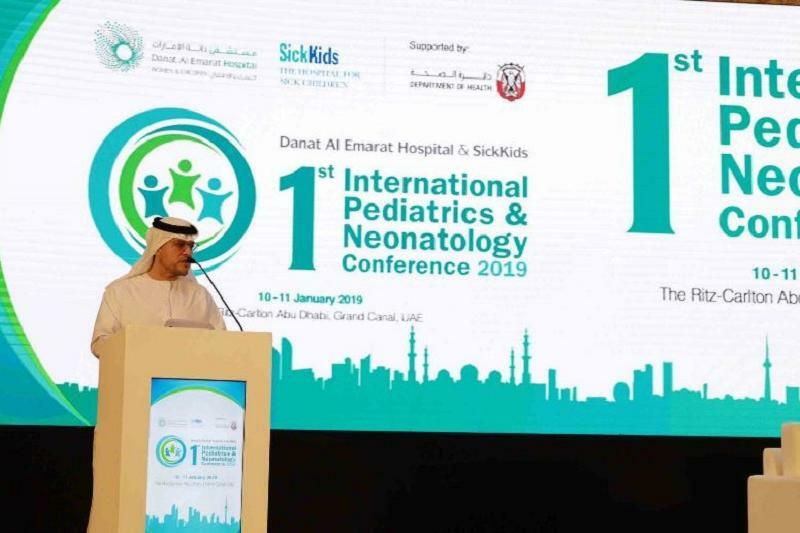 The conference, organised by Danat Al Emarat Hospital for Women & Children in partnership with The Hospital for Sick Children (SickKids) Toronto, Canada, was attended by 300 healthcare professionals from UAE and the region, WAM reports. The two-day event, accredited for 16 CME hours, hosts seven international experts, five of whom are from SickKids in Canada specialising in pediatric subspecialties including Neurology, Pulmonology, Gastroenterology and Orthopedics. Danat Al Emarat Hospital has previously signed a clinical partnership with SickKids that entails expanding and advancing pediatric subspecialties in the Emirate. 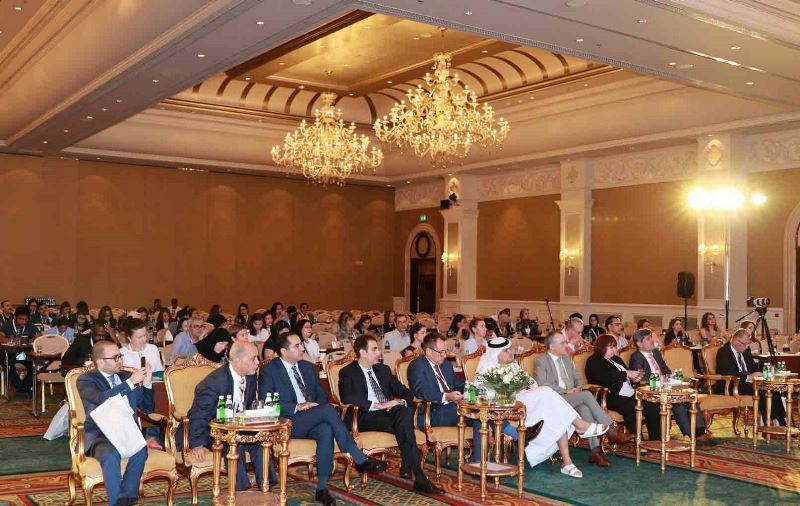 Mohamed Hamad Al Hameli, Undersecretary of Department of Health Abu Dhabi (DoH) said, "DoH encourages such specialised conferences that focus on discussing sub-specialties that are mostly relevant to the community. Pediatric medical subspecialties, neonatology and pediatric surgical specialties are amongst the priorities to focus on. Well organised international medical conferences help bring international medical expertise to the UAE, and encourage the introduction of new medical sub-specialties in hospitals, which will ultimately improve the level of services provided for children." In his opening remarks, Mohammed Ali Al Shorafa Al Hammadi, CEO and Managing Director of UEMedical, the parent organisation of Danat Al Emarat Hospital said, "UEMedical is keen to hold medical conferences annually to benefit from international expertise and develop the level of services provided; and we are indeed proud to be organizing this international pediatrics and neonatology conference annually in Abu Dhabi in partnership with SickKids." 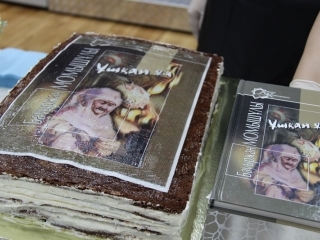 "The conference hosts four international speakers representing the four new pediatric subspecialties at Danat Al Emarat Hospital which are to be launched in few weeks," Al Shorafa added. "Such international meetings are supported by the Department of Health Abu Dhabi, aiming to spread the knowledge on new technologies in the diagnosis and treatment of different cases and to benefit from the international expertise in the field of pediatrics and neonatology." 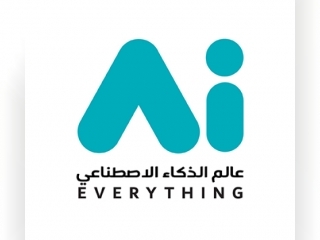 Mariano Gonzalez, CEO of Danat Al Emarat Hospital said, "Plans are ongoing to introduce the four new pediatric specialties during the first quarter of this year, in collaboration with SickKids Hospital in Canada. These pediatric subspecialties include Neurology, Pulmonology, Gastroenterology and Orthopedics, which will be staffed by SickKids trained physicians enhancing the levels of medical services provided to children."